Do you suspect that your mindset is somehow holding you back from getting what you really deserve in life? 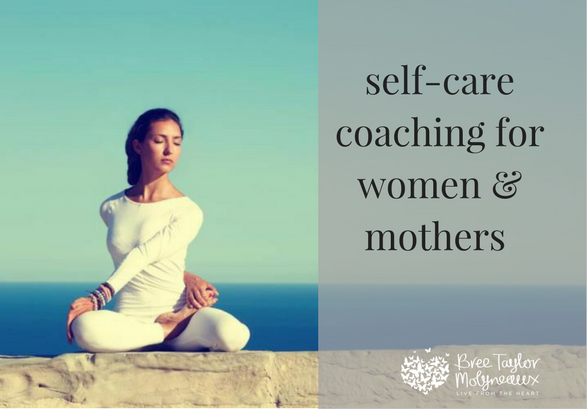 Whether that be conceiving a baby, having more daily calm, a better relationship or enhanced self-confidence, getting some coaching and guidance on how your holding yourself back can help you in many ways.  Having a womens coach to help transform your mindset, habits and experiences is something all women deserve. Depending where you are at in your life as a woman or a mother, I am here for you. Release stress, negative thoughts and find your mind-body balance as we create a positive approach towards conception and pregnancy. Release fears, worries or anxiety about pregnancy, birth trauma or your upcoming birth so you can enjoy a more positive transition into motherhood. Motherhood is one of the most enriching experiences, but what lies beyond it? Discover how to live life on your terms again and find-out who you really are. Escape, renew and discover a whole new you! 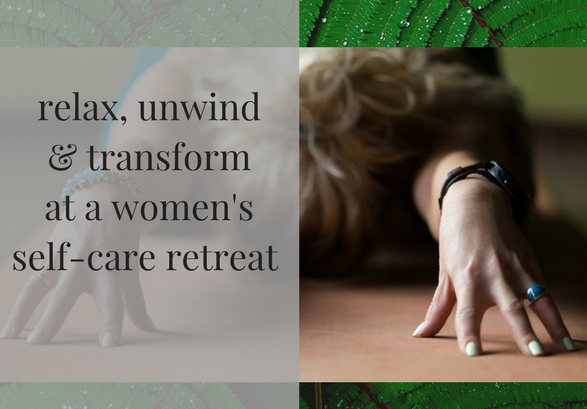 Come on a restorative women’s only weekend retreat and really embrace self-care at a new level. The way I see it, there is a good chance that I’ve been right where you are now, at some point in my life to date. That means that I am here to support you in whatever way you need, and to help you overcome things from a more detached viewpoint. Because I know what it’s like to be a woman who isn’t totally comfortable with her own body. I know what it’s like to want to be a better mother for your children. And I know what it’s like to struggle making time for myself amid a career, a marriage and raising children. And while I don’t pretend to have everything sorted, there are some useful things that I have figured out along my journey in life – as a woman, therapist, mother and as a wife that can help you in yours. b) I realised the learnings I’ve made in my own life can help many other women and mothers take an easier path in their lives. 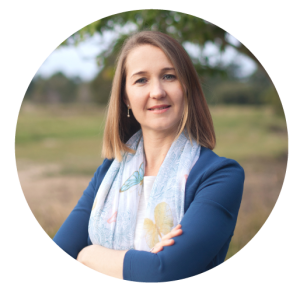 I am a Brisbane based mum, hypnotherapist, self-care + happiness coach, who’s been on a journey of constant personal development work for almost twenty years now. And through all that I have applied within my own life, I have realised that most women are way harder on themselves than they need to be. instead of blaming one another. And I know that if there is any chance of creating that world over the next generation, we need to start with ourselves. And that is how change begins, with one person, one woman. A woman who then inspires her children, her family, her friends and it spirals out from there.. like a ripple on a pond. So if you are feeling the calling for something deeper – to be a woman who runs with the wolves or who wants to struggle less in each and every day – then reach out and connect with me. I look forward to holding the space for you ..
From one woman to another and from my heart to yours.